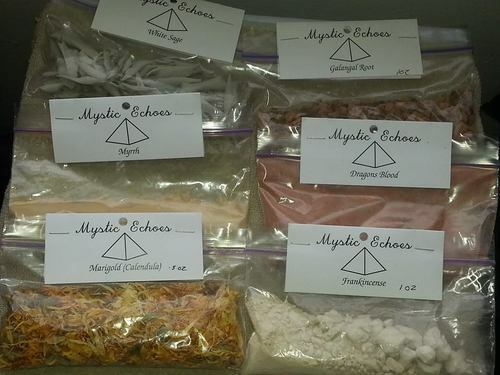 Posted on April 3, 2014, in Herbal, incense, spell and ritual kits, Mystic Echoes Products, Protection magic herbal kit and tagged Herbal Magic, Herbal starter sets, herbal witchcraft, herbalism, magic supplies, protection magic, Protection Spells, spell supplies, Witchcraft. Bookmark the permalink. Leave a comment.